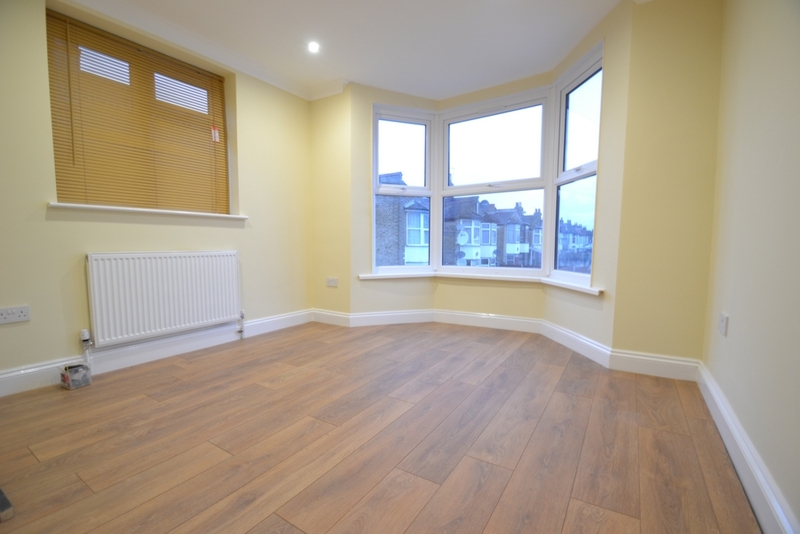 Knightsbridge Estates are delighted to offer a beautiful 3 bed flat located in the heart of Manor Park on Church Rd E12. 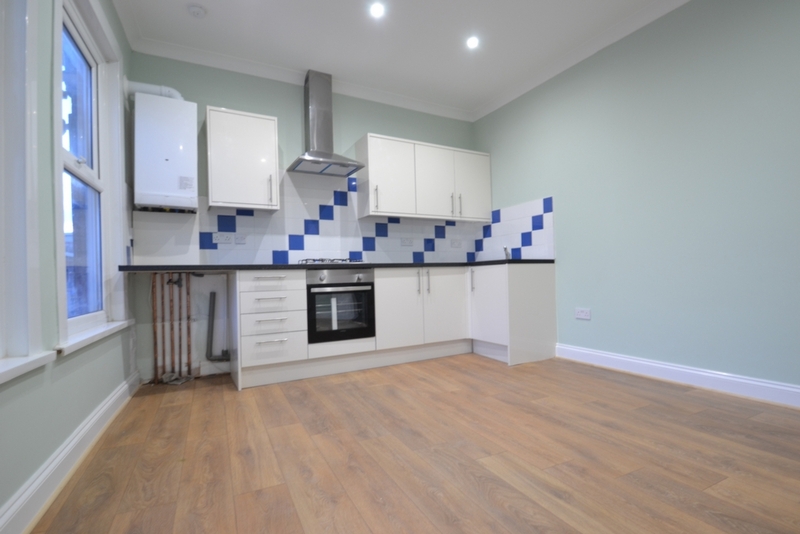 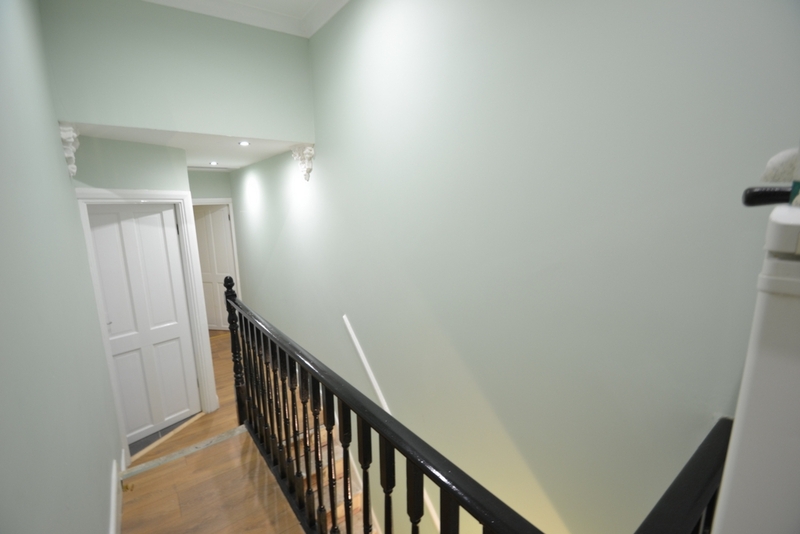 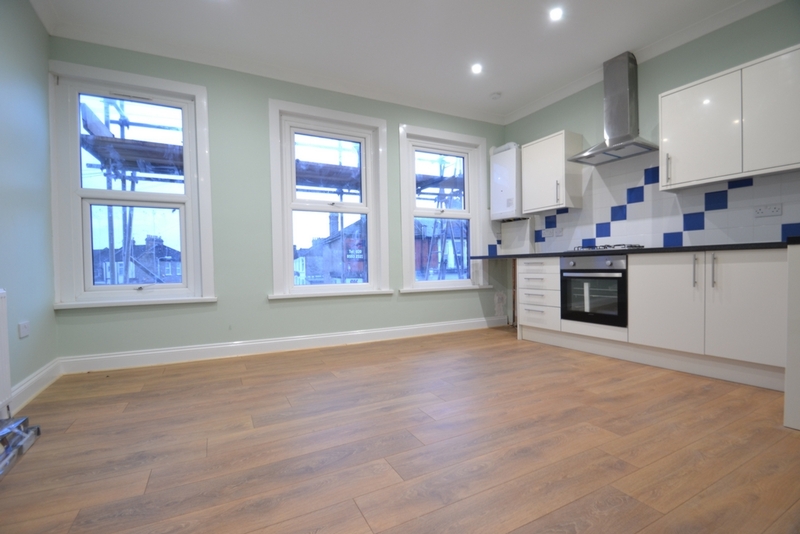 The property comprises of three DOUBLE bedrooms and an OPEN PLAN kitchen diner. 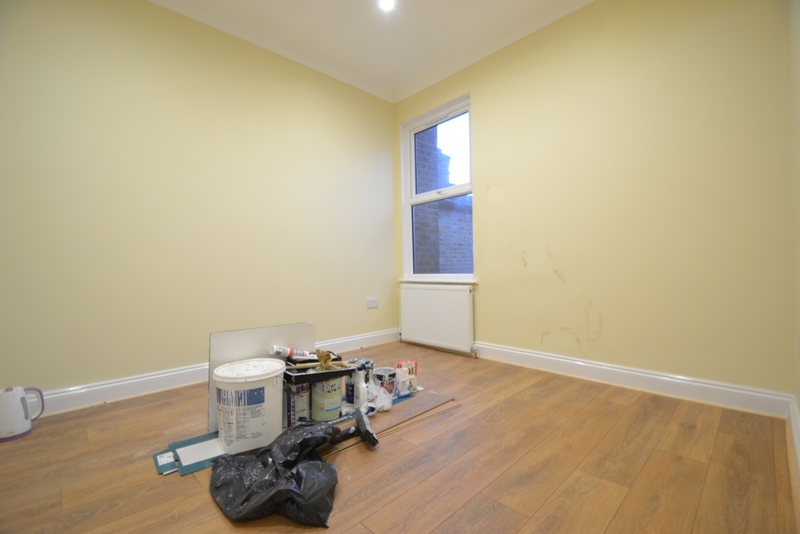 Wooden flooring has been laid throughout the whole flat. 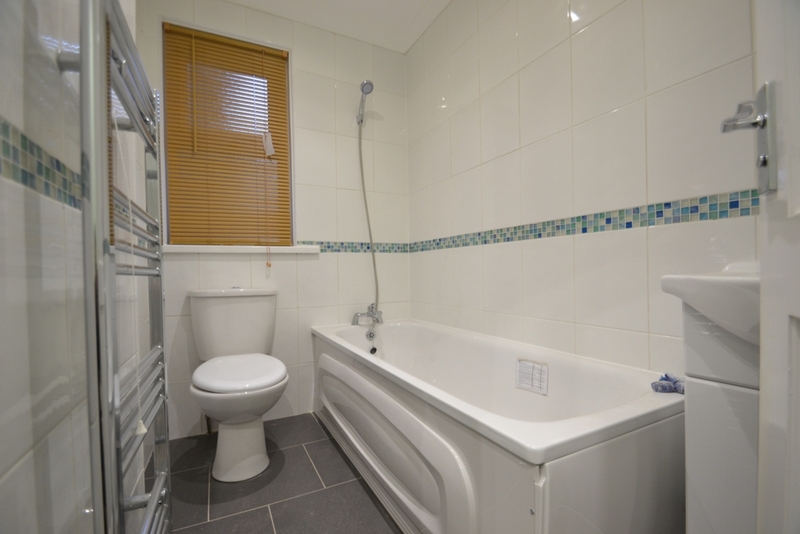 The bathroom has been installed BRAND NEW and has tiled flooring. 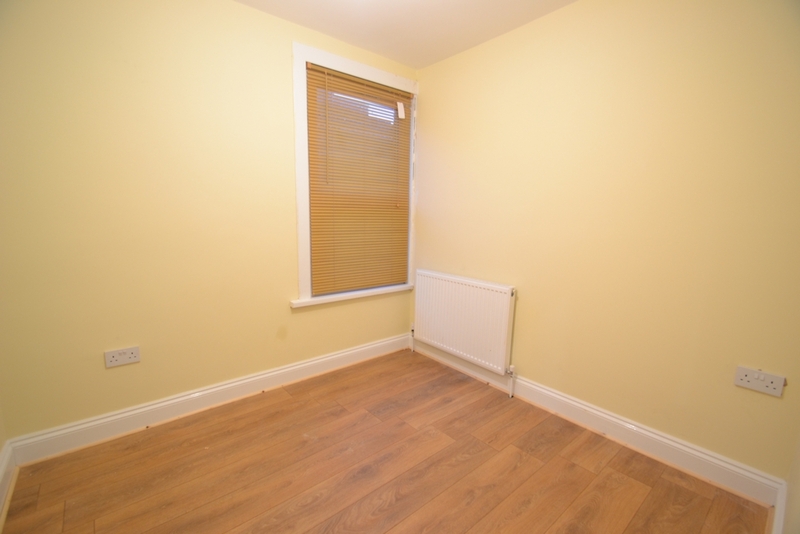 Call now for viewings as this property will not be around for long.